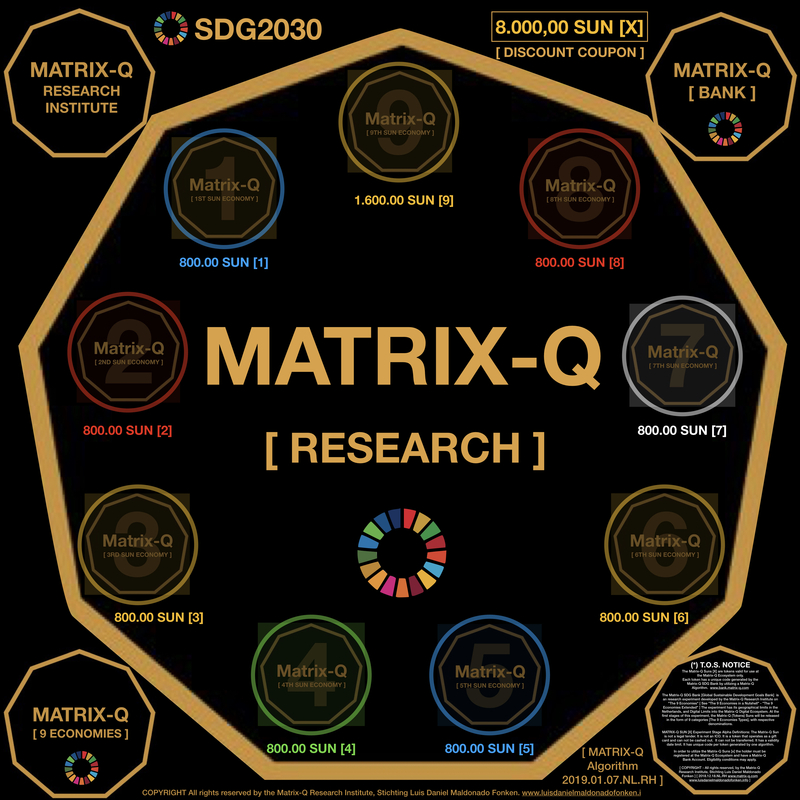 Matrix-Q Research Volunteers collaborate with the Matrix-Q Research Institute, by completing tasks necessary for multidisciplinary research projects. 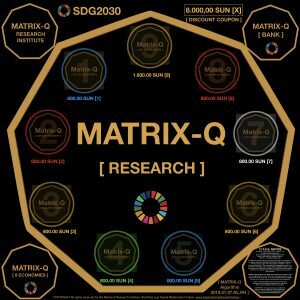 It is a volunteer program dedicated to collaborate with the Matrix-Q Sonic Research Projects. 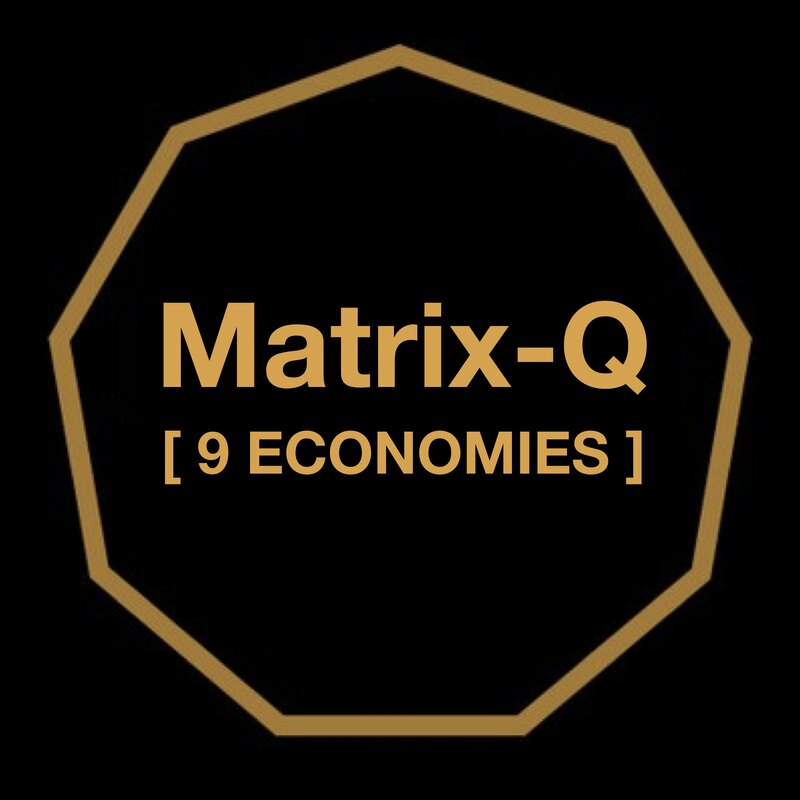 Matrix-Q Sonic Projects focus on the study of sound for a variety of applications in health, education, human enhancement, technology, skills, emotional intelligence. The experiments may vary from listening to integrate other activities while indirectly listening to the tones. Volunteers will report their experiences online, by filling out some questionaries. At least 9 volunteer sessions of 53 min max each of them will be necessary (Within 81 days). 53 min includes training, report and sonic experiences (experiments and tests online). (*) The tones utilized are healthy for human beings, within an acceptable standard range of frequencies. A possible task could be to listen to the following sequence of tones, for 9 minutes, and immediately after fill out a questionary online of 10 min. A volunteer session would be of no longer of 20 min, for example. 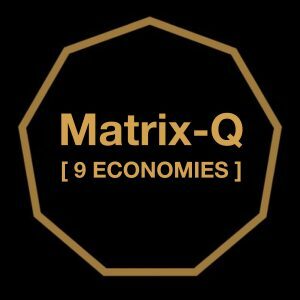 Discount coupons for 8.000,00 Matrix-Q Sun [x] tokens. No previous training or additional experience is necessary. Only a training for procedures and forms is needed. 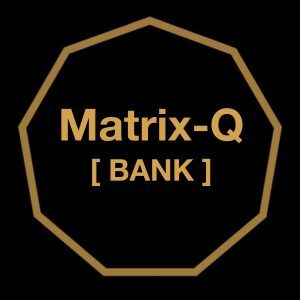 The volunteer program follows the general terms of service of the Matrix-Q Research Institute and in particular, as for volunteers assessment, benefits and conditions for participation, a volunteer program terms of service.